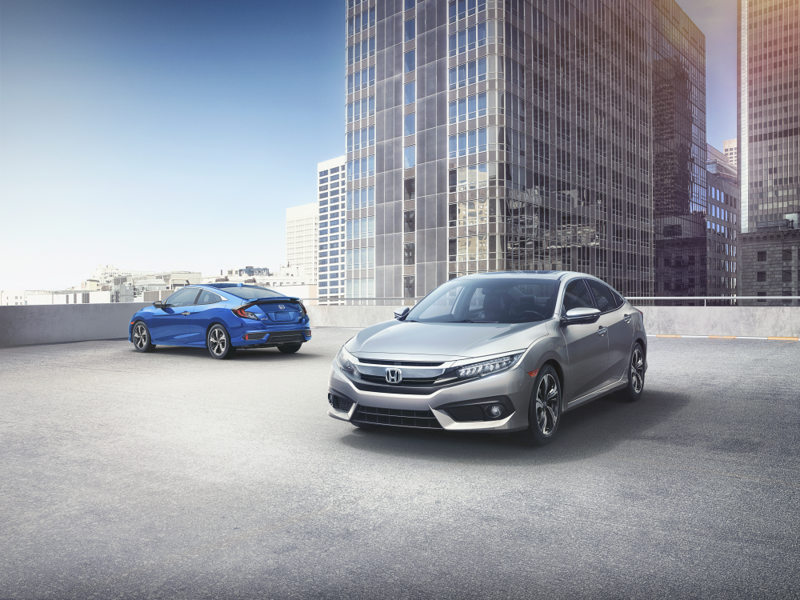 Luckily, the team at Burns Honda has created this library of Honda lease deals, which helps you learn more about the purchasing options available on your favorite Honda models. On these pages, you’ll discover more about our financing specialists, our rotating leasing specials, and how we can assist you in selecting an equitable purchasing option. After you’ve read through our informative articles, don’t forget to stop by our specials page to find out more about our curret lease offers. There’s nothing quite as satisfying as the feeling of climbing into a stylish, new vehicle from our new Honda inventory. Well, that’s exactly what you’ll get by opting for a Honda lease deal. For the most part, lease plans span a certain period of time—from several months to a few years. Once your lease term comes to an end, you’ll trade in your Honda sedan, truck, SUV, or any other type of vehicle for another new vehicle. Because Honda lease deals allow you to constantly refresh the automobile you drive, you’ll always be equipped with the latest technologies and amenities. So, if you happen to be a tech buff or just love that new car smell, consider opting for one of our Honda leasing incentives. Of course, this is only one of the many benefits that come along with choosing a lease plan, so be sure to check out the articles on this page to find out more! 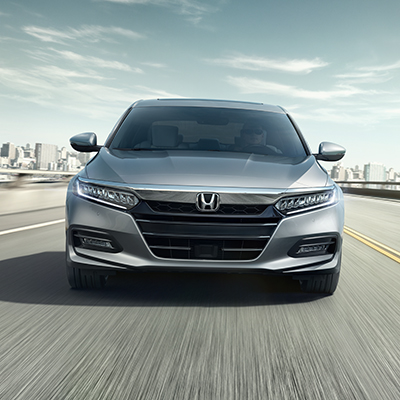 Take a Look at Our Honda Lease Deals! Now that you know a little more about the advantages of a leasing plan, it’s time to check out some of the leasing opportunities offered at our Honda dealership. To do exactly that, scroll through this page and choose the link that applies to you. From there, you’ll dive into a portal of information pertaining to our Honda lease deals and how to get a jump start on your financing procedures. Then, you’re welcome to visit our showroom and consult one of our financing associates about which lease option is perfect for your needs and lifestyle. Looking to get a jump start on your purchasing process? Simply fill out our pre-approval application and submit it through our secure portal. After our team has reviewed your information, they’ll begin crafting a customized leasing plan that’s tailored to your budgetary requirements and preferences. Learn More About Our Honda Lease Deals Today! At Burns Honda, we want to make every step of your vehicle purchasing process as convenient and enjoyable as possible. So, to deliver on that commitment, we’ve created this collection of leasing resources. All you have to do is select the article that interests you most and start learning more about our Honda lease deals. Once you’ve finished, feel free to contact us or stop by our showroom today! We look forward to assisting drivers near Marlton, Mount Laurel, Cherry Hill, and beyond.